We just learned about the Nucleus. 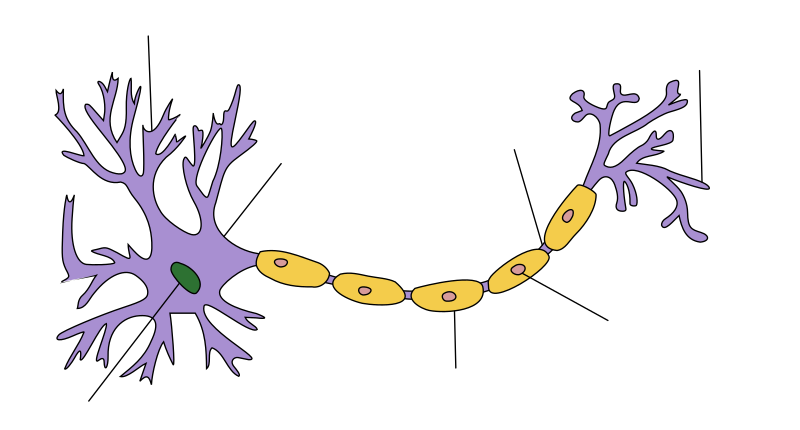 Another part of the neuron in the nervous system is the Dendrite. The dendrites are the part of the neuron that reach out like tree branches or fingers. When the neuron wants to send a message to another neuron, it sends it out over the dendrites, and the other neuron touches dendrites and gets the message. We just learned about the Klamath-Siskyou Mountains. Another group of mountains in the Pacific Coast Belt of the North American Cordillera are the Northern Coast Ranges in California. This range has the King Range, Mendocino Range, Klamath Mountains, Mayacamas Mountains and Marin Hills. These ranges have many different types of plants and animals, and some of them are endangered so the wildlife in this area is protected. We just learned about the Joshua. Another person from the Bible was Gideon. After Joshua died, the Israelites did not have a good leader, and many people started making other idols to worship. God called on Gideon to go smash those idols and make an altar to God. Later, the Israelites had to battle a bunch of people, and God wanted Gideon to lead the battle. There were over 30,000 people in the army, but God told him to only take 300 so that everyone would know that it was God who had won the battle for them. Gideon took the 300, gave them horns, jars and torches and had them blow the horns, smash the jars, hold up the torches and shout "A sword for the Lord and for Gideon!" They did it, and the thousands and thousands of soldiers ran away scared, and even fought against each other, and the Israelites won the battle. We just learned about the Cloisters Cross. Another ancient sculpture is the Lewis Chessmen. This is a set of 78 chess pieces carved from walrus ivory tusks or whale teeth. No one is sure exactly how old they are, but they think they were from around 900 years ago in the country of Norway. There are some red stains on some of the pieces, so they were probably a chess set of red versus white, instead of black versus white. All of the pieces are little people, even the knights, bishops and rooks. The knight pieces are on little horses and are holding spears and shields. The rooks are standing soldiers holding shields and swords. Some of them have crazy wild eyes and are so angry they are biting their shields! We just learned in ASL how to say dog, cat, cow, chicken and pig. horse - Put your thumb up by the side of your head with your palm facing foward, and your first two fingers up almost like ears, and then wiggle them forward like a horse's ear. sheep - Hold your left arm out in front of you across your body, and use your first two fingers of your other hand like scissors like you are cutting the wool off of the sheep. duck - Using your thumb and your first two fingers make them like a beak opening and closing, in front of your mouth. The two fingers can be spread out a little to show that it is a big duck's beak. We just learned about charcoal. Another type of fuel used in blacksmithing is coal. 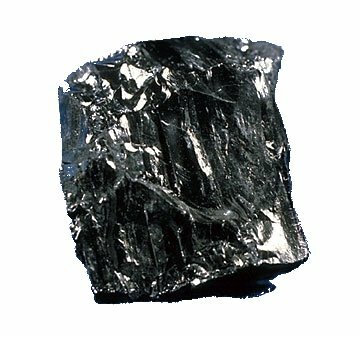 Coal is something that is mined or dug up from the ground. It is made from old plants that turned to dirt and were buried and pressed underground for a long long time. Blacksmiths use coal as a type of fuel to make other types of ashes that can be used to make different kinds of metal. We just learned about the difference between Frogs and Toads. One type of frog is the European Fire-Bellied Toad. Even though these are called toads, they are not part of the family of "True Toads" called Bufonidae. These toads have a green back with black spots, and an orange or red belly with black stripes. Their eyes have heart shaped pupils and webbed feet. A full grown toad can be about 2 inches long. To protect themselves, their skin makes a poison that might give you a rash if you pick one up, and would make you feel sick if you ate it. Some frogs like this one shed their skin. They puff themselves up big, cough to loosen the skin, then tear the old skin off and eat it! We just learned about the Soma. Another part of the neuron is the Nucleus. The nucleus is in the middle of the Soma, and is the part of the neuron that is in control. It is like the brain that tells the rest of the neuron what to do. We just learned about the Calapooya Mountains. Another group of mountain ranges in the Pacific Coast Belt of the North American Cordillera are the Klamath-Siskyou Mountains in Oregon and California. In this group there are the Klamath, Siskiyou, Trinity Alps, Salmon and Yolla Bolly mountains. The Yolla Bolly mountains get their name from the Wintu Native American words for "snowy peak" since it's one of the only mountain areas that gets snow. There are a lot of protected forests in this area, over 7 million acres, including a 400 mile trail called the "Bigfoot Trail". We just learned about the Bible person Aaron. Another person from the Bible is Joshua. After Moses led the people of Israel across the desert, he put Joshua in charge. Joshua went on to many other lands, and with God's army he took over many of the lands. One of the places was called Jericho, where there were large walls around the city. God told Joshua that he would help them take over the city, and make the walls fall down. He told them to march around the city for six days, and then on the seventh day to blow their horns and shout at the wall and it will come crashing down, and they could go take over the city. The book of Joshua in the Bible has a very famous saying, from when he told his people that they had to make a choice to follow God or not. Joshua 24:15 "As for me and my house, we will serve the Lord." We just learned about the Bernward Doors. Another ancient Romanesque sculpture is the Cloisters Cross. This cross is almost 2 feet tall, and is carved out of walrus tusks (called ivory). Even though the cross is not very big, it has 92 carvings and 98 inscriptions. The carvings are pictures showing stories from the Bible. We already learned how to say dog and cat in ASL. cow - With your thumb by your head, your pinky sticking out, and your other three fingers closed, wave your hand forward and back like a cow's horn. chicken - With your right hand fingers in the G shape and your left hand flat, use your right hand like you are pecking seeds from your left hand. pig - With your right hand under your chin and your fingers pointing to the left, wiggle your fingers. We just learned about Flux. Another thing used in blacksmithing is charcoal. When the blacksmith is making a fire in the blast furnace or the forge, they need something to burn very hot, very fast. Charcoal is something that is made after burning up some fuel like wood, but not burning it up all the way. After some of the water and other parts of the wood are burned up, the left over blackened pieces of wood chips are saved after being cooled, and then used later in large piles to burn up very fast and hot. We've learned a whole lot about snakes, now let's learn about frogs! Frogs and toads are all part of the same group of animals in nature, called the "Anura" order. Anura comes from an old Greek word meaning "without tail". There is a smaller group of animals that is part of the Anura order, called the "Bufonidae" family, or sometimes called the "True toad" family. But even in that family, some of those animals are still named frogs, like the harlequin frog which is a true toad! So all toads are frogs (Anura), but not all frogs are toads (Anura Bufonidae). A lot of times people think of frogs as the ones that go into water or are wet all the time, and toads as the ones with warts that are dry and live on land. That's not always true either! The European fire-bellied toad isn't a true toad even though it's called a toad, and it lives in the water. And the Panamanian golden frog which is a true toad even though it's called a frog has smooth skin and lives in the water. There are about 4,800 types of Anura, and only a few hundred of them are true toads. So really most of them are frogs, even if we call them toads. True toads don't have any teeth, and they have glands to spit poison from their skin, and they sometimes are warty but not always. To really tell if it is a toad, you have to know about its skeleton, skin, mouth, glands and a lot of other things that you can't tell without a lot of research! We just learned about the Neuron in the nervous system that sends messages in the body. One part of the neuron is called the Soma. 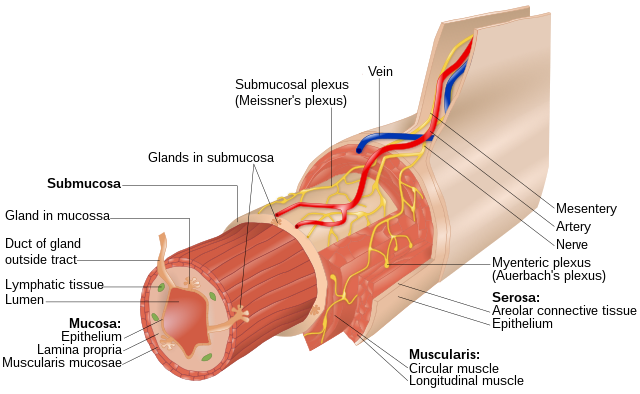 The soma is the big part of one end of the neuron that has smaller parts inside of it. It comes from the Greek word meaning "body", so the soma is the main body of the neuron. We just learned about the Oregon Coast Range. 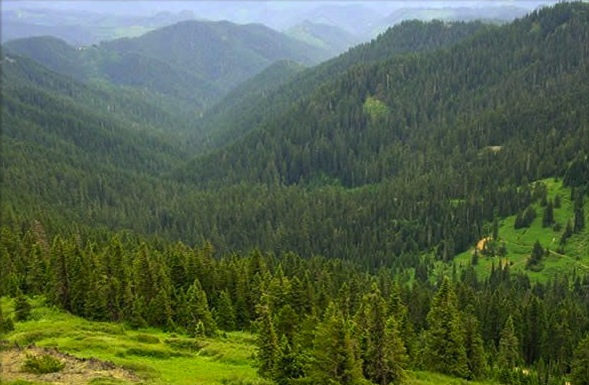 Another mountain range in the Pacific Coast Belt of the North American Cordillera is the Calapooya Mountains in Oregon. These mountains have a lot of forests, and long ago they acted like a wall that people had trouble getting around, so they built the Applegate Trail to help travelers get to the gold mines that were in Northern California. We just learned about Moses. Another person from the Bible is Aaron. Aaron was the brother of Moses, and helped Moses lead the Isrealites. Moses was nervous speaking to people, so when Moses had to go talk to Pharaoh, he had Aaron do the talking. He also helped Moses lead the people through the desert. Because Aaron was such a good speaker, he was made as the first High Priest. We just learned about the Baptismal Font at St. Bartholomew's Church, Liège. Another Romanesque sculpture is the Bernward Doors made in 1015 for the Hildesheim Cathedral in Germany. These metal doors were made mostly of copper, and have 16 different pieces, each one made with it's own picture. Each picture is a relief, meaning the sculpture stands out above the background. The 8 pictures on the left are from the book of Genesis, telling the story of Adam and Even and Cain and Abel. The 8 pictures on the right are from the Gospel, telling the story of Jesus from the angels visiting Mary to going up to heaven. We just learned in ASL how to sign red, yellow, orange and green, blue, purple, pink. black - Hold up just your right pointer finger pointing to the left at your forehead, almost like a salute. Pull your arm backwards like it is drawing a black line on your forehead. white - With your open hand, put your fingertips on your chest, and then close your fingers together with your fingers still all straight, and pull your hand out away from your chest. brown - Using the hand shape for the letter B, put your hand up next to your face with your palm facing outward and your fingertips pointed up. Move your hand downward, keeping the pointer finger by your face. gray - With both hands open, arms out and your palms facing toward your chest and your thumbs pointed up, move your hands back and forth, alternating either hand. So when your right hand is going forward, your left hand is going backward. We just learned about Gangue. Another part of smelting is something called flux. When blacksmith has iron ore, they want to turn it into iron, and get rid of the gangue and turn it into slag. Sometimes the only way to get rid of the gangue ore is to use another chemical called a flux. There are a few different types of fluxes, but one that was used a lot is limestone. When the iron ore is heated up in the blast furnace, the limestone melts and sticks to the gangue, and it all melts off and turns into slag, just leaving the iron behind. We just learned about the Snake Fangs. Another part of the snake is the venom. The saliva or spit in our mouth is what snakes use in their mouth for venom. There are different types of venom that can do different things to the body. Neurotoxins attack the nervous system, and can cause hallucinations (seeing things that aren't real), muscle spasms (muscles move without control), muscle paralysis (can't move), and numbness (can't feel anything). Cytotoxins attack the cells in the body, and can eat away at skin, fat, muscles, blood or bodily organs. When the snake bites their prey, they squirt the venom into the prey's body. The blood in the prey's body then carries that venom all over the body and the snake can eat their prey. We just learned about the Enteric Nervous System. All of the parts of the nervous system are made up of smaller things called neurons. Neurons are like tiny little computers in the body that send and receive messages to other neurons all over the body. We just learned about the Cascade Range. 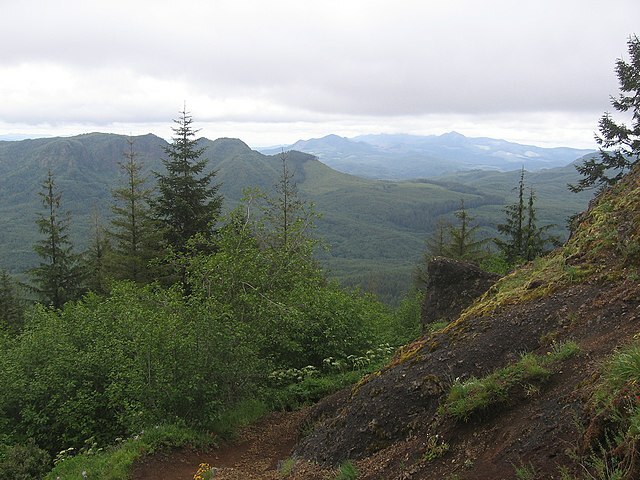 Another mountain range in the Pacific Coast Belt in the North American Cordillera is the Oregon Coast Range. There are many forests in this mountain range, and many people use this area to get trees to be used for houses and buildings. We just learned about the Joseph. Another person from the Bible is Moses. Moses was one of the most important people in the Bible. His name is mentioned more in the Old Testament than anyone else. Moses did many amazing things in his life. When he was born, there was a law to kill Hebrew boys that were born, so his mother put him in a basket by the river. He was found by the Pharaoh's daughter and she saved him. He grew up and saw that the Hebrews were slaves, so he ran away from Egypt to become a shepherd. When he was a shepherd, God appeared to him as a burning bush, and told him to go back to Egypt and tell Pharaoh to free the Hebrew people. The Pharaoh did not listen to Moses, so God made really bad things called plagues happen to the Egyptians. Water turned to blood, swarms of pests like flies took over the land, and farm animals died. The last plague was the death of all firstborn children, and after that the Pharaoh let the Hebrews go. After they left, Pharaoh changed his mind and chased after them, but Moses parted the Red Sea and the Hebrews went across but the Egyptian army drowned trying to follow them. Moses took his people to Mt. 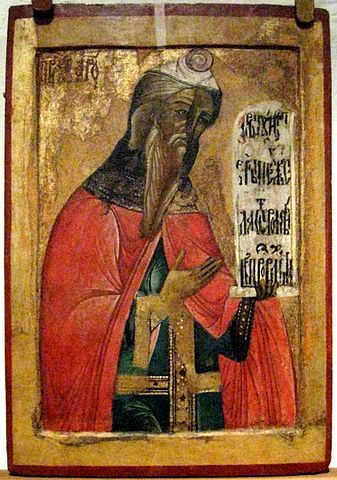 Sinai and God gave him the Ten Commandments. 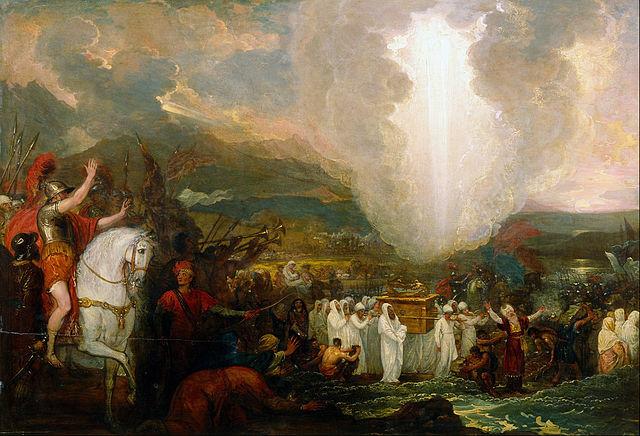 He built the Ark of the Covenant to put the stone tablets into. Moses lead his people through the desert for 40 years, and in that time God gave him over 600 laws to tell his followers so they could be safe living in the desert. We just learned about the Reliquary of St. Maurus. Another famous sculpture is the Baptismal Font at St. Bartholomew's Church, Liège made in 1107 in Belgium. It is made of bronze, and the sculptures are in high relief. High relief means that the parts of the sculpture stick out very far from the background. The pictures on this sculpture are of the people that wrote the four gospels, Matthew, Mark, Luke and John. These people are sometimes called the Four Evangelists. This is a baptismal font, which is a tub that gets filled with water for people to get baptized in. It is still used even today. We just the ASL signs for red, orange and yellow. green - Make the hand sign for the letter G, and twist your hand back and forth. blue - Make the hand sign for the letter B, and twist your hand back and forth. purple - Make the hand sign for the letter P, and twist your hand back and forth. pink - Make the hand sign for the letter P, and put your tall finger up to your chin and pull it down, sort of like the sign for red, but using your tall finger. We just learned about slag. The glassy chemicals that the blacksmith tries to remove from the iron ore are called Gangue. One kind of gangue that is seen a lot is the rock Quartz. We just learned about the Snake Skull. Another interesting thing about snakes is their fangs. Some snakes have fangs that point straight down or almost a little forward, so they can poke people with their fangs. Other snakes have fangs in the front of their mouth, but they curve backwards, so they can only bite something if they can get it into their mouth, but they will be able to hang on and not lose their bite. There are even snakes with fangs in the very back of their mouth, so they really aren't able to bite much, but if they have managed to really get a deep bite on their prey they can use their venom. The snakes fangs are all hollow, and fill up with venom that they get from inside their mouth, just like the saliva or spit that is in a human's mouth. We just learned about the Parasympathetic Nervous System. Another part of the Autonomic Nervous System in the Peripheral Nervous System is the Enteric Nervous System. This part of the nervous system is mostly in control of the body's digestion. We just learned about the Olympic Mountains in the Pacific Coast Belt of the North American Cordillera. Another mountain range in the belt is the Cascade Range which goes from British Columbia Canada, through Washington, Oregon and Northern California. There are a lot of volcanoes in this mountain range, and for the last 200 years all of the volcanoes that have erupted in the lower US states were in the Cascades. The most famous eruption was Mount St. Helens in 1980. The famous people Lewis and Clark came through the Cascades mapping their way across the US. We just learned about the person from the Bible Leah. Another person from the Bible is Joseph. Joseph was the favorite of Jacob's 12 sons, and he had given Joseph a nice coat with lots of colors. His brothers were so jealous of him being the favorite that they kidnapped him and sold him to some travelers. The traveler went to Egypt, where Joseph worked for him for a long time and did very well. Joseph helped the Pharoah of Egypt understand some of his dreams, and the Pharaoh was so happy he made Joseph very powerful, almost like a prince that was more powerful than anyone but the Pharaoh himself. A great famine came long where no one could grow food in their farms, and Joseph had been wise and saved up food to help people survive. His family came to visit him, and he gave them food and a new home to stay in so they would be protected from the famine.